Introducing the new Halo cigalike bundle. Filled with the same high quality, UK manufactured and tested e-liquid that you'll find in our 10ml bottles, these come with a pg/vg ratio perfectly adapted for cigalike cartridges. 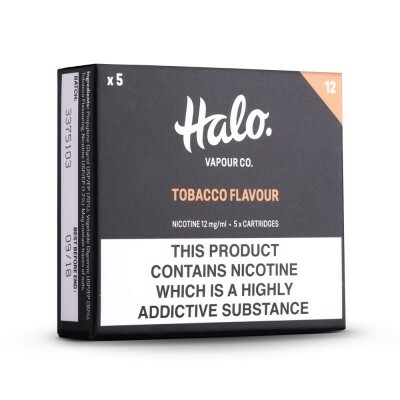 After many months of development, we are pleased to introduce the new look Halo Vapour Co. bundle kit. 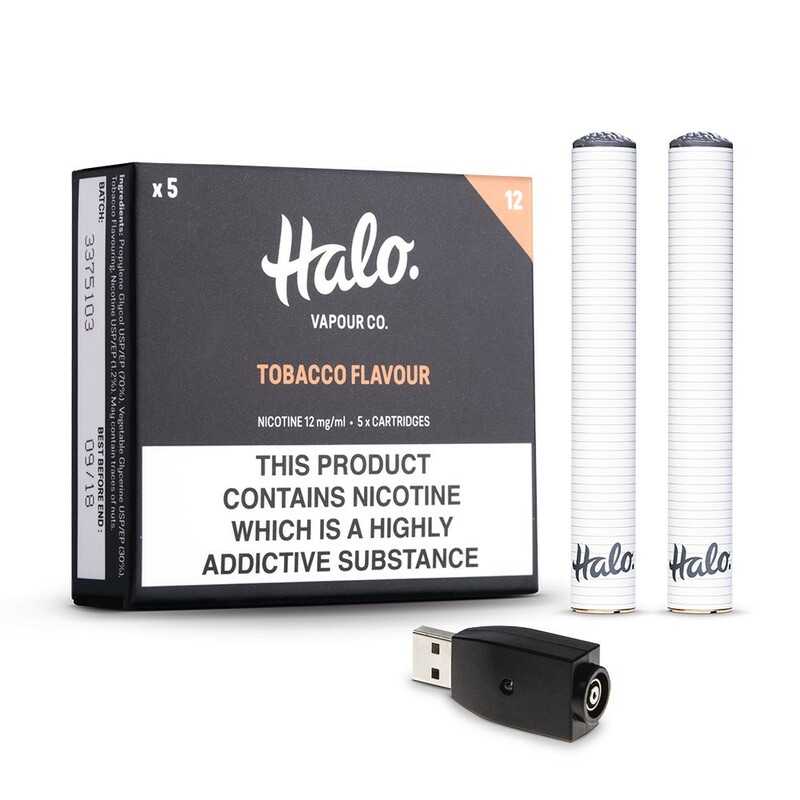 Featuring the super simple and popular Halo tobacco or menthol cartridges and slim profile automatic batteries. Do you want an easy to use product that gives a vaping experience that is as close to smoking as possible? Our Cigalike bundle has the look and feel of a traditional cigarette, but without harmful smoke and tar. Amazingly simple. 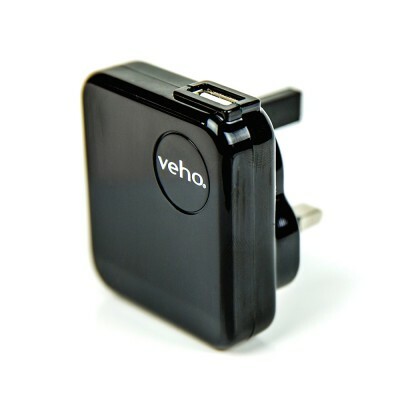 Charge, connect and vape. Replicates the look and feel of a traditional cigarette. Perfect for first time e-cig users. Filled with high quality UK e-liquid. Included with the Halo cigalike bundle, you will find the latest version of our popular Halo cigalike cartridges with your choice of tobacco or menthol flavour. 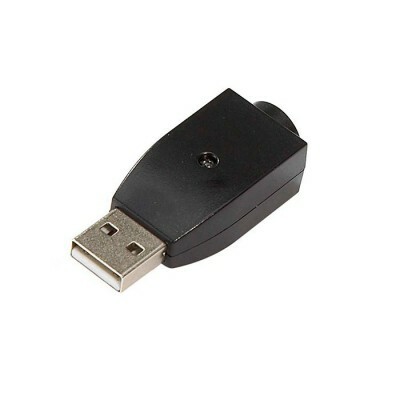 Super easy to use, connect the cartridge to the battery and inhale as you would with a traditional cigarette. Please note: These cigalike kits are NOT designed to be used with e-liquid, doing so will void the warranty and may damage your battery. If you are looking for a device you can fill with e-liquid, please see our great range of refillable electronic cigarettes.